The Highgarden Brand Affords a Reputation to be Shared by Only the Finest Real Estate Professionals. Highgarden Real Estate is looking for true real estate professionals. Our standards are kept high to continually strengthen our culture of success and growth. If you become part of the Highgarden team, you will be led by the company’s principal ownership, Steve Robbins, Chris Kukelhan and Brian Holle. Highgarden has operations coast-to- coast with 14 active operations nationally including the corporate headquarters in Indianapolis. With additional training and guidance coming from Vice President Ryan Hergott, no agent will be left without the support needed to be successful. If you are interested in furthering your real estate career and would like to be considered for a position with Highgarden Real Estate, please contact Steve Robbins directly. Confidentiality assured. 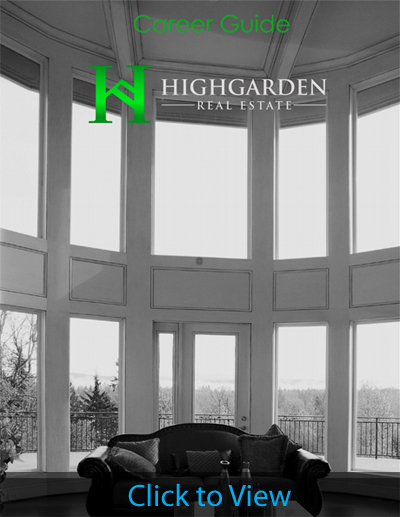 (317) 339-2257 or fill out the form below to receive more information on joining Highgarden Real Estate.